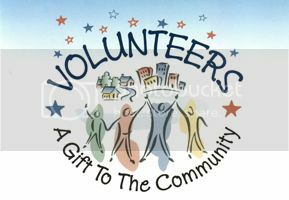 We Need You - Volunteer Today! Volunteers are a vital part of our school community and offer many advantages to student learning and development. We enjoy having strong parental involvement on our campus and encourage you to volunteer your talents. For the safety and security of our scholars, we must have a Volunteer Background Check completed prior to service. Click below to download a copy. We encourage all interested members to complete the application prior to the school year or activity to ensure sufficient time for processing and approval.